Simon's Auto Body . : Services | Guaranteed Rental :. Of course you love your car, but you also like to keep your daily schedule and fulfill your commitments, right? 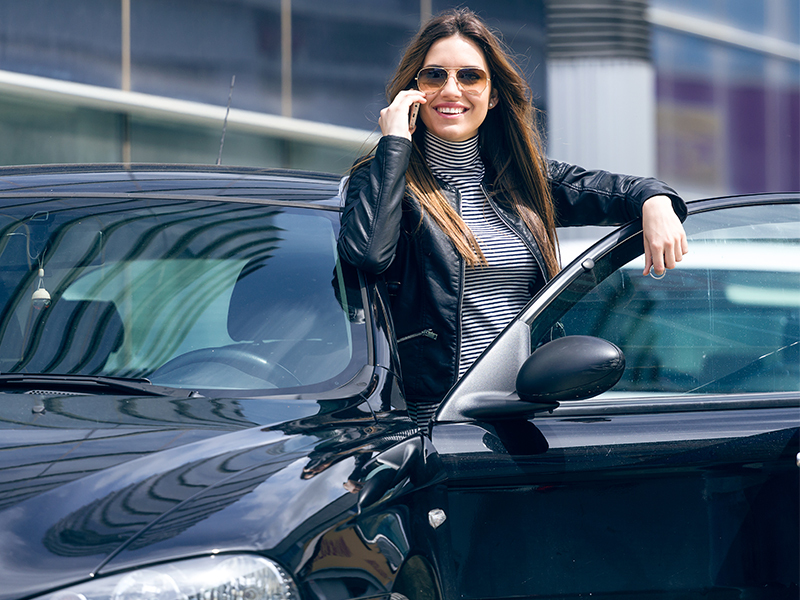 So while your car is being restored, a rental car can be a great advantage! So what if you can solve everything in one place? You leave your car for repairs at Simon's Auto Body and leave with a rental one. We offer our customers a complete line of vehicles, work for your insurer to pay for the rental and/or offer you competitive prices. All easy, no bureaucracy, always thinking about your comfort and convenience.